A Strong Presence at World SIVA-TCI 2018 = High Return on Investment! 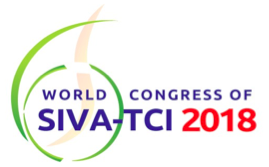 The 6th World SIVA-TCI 2018 Local Organising Committee invites organizations and individuals to sponsor or exhibit at the 6th World Congress of SIVA-TCI. World SIVA-TCI will bring together health care professionals, academics, researchers, educators and policy makers from diverse medical, pharmaceutical and other healthcare disciplines. Government and non-governmental organizations from around the globe will also participate. The 4-day congress at the Kuala Lumpur Convention Centre in Kuala Lumpur is expected to draw close to 1500 delegates from around the globe. 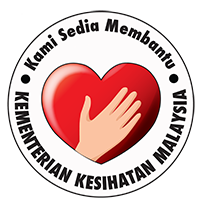 This presents a gateway to and a showcase opportunity for Malaysian Health Sectors as well as the ASEAN region. So - put your organization in the spotlight and sponsor a product/event and participate in this global trade exhibition. Strengthen relationships with healthcare professionals from Malaysia, Southeast Asia and around the globe. 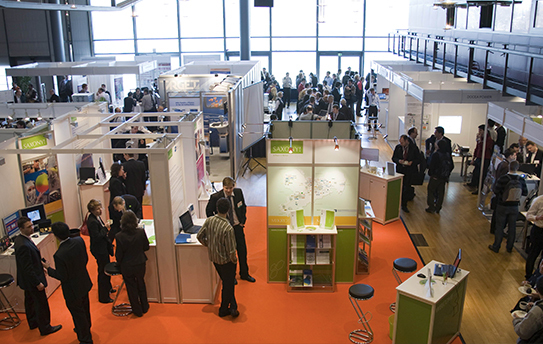 An exhibitor manual will be distributed at least six (6) months before the conference. For booking completely filled and signed form is required.